These baby names are sorted by the culture they are most associated with. Reagan, Dakota, Elvis... names with unmistakably American associations. Which state capital names are also popular baby names? Find out here! Which state names are also popular baby names? Find out here! Male names from the Celtic languages -- Irish, Welsh, Scottish, Breton, Cornish, and Manx. Female names from the Celtic languages -- Irish, Welsh, Scottish, Breton, Cornish, and Manx. Aloha! Looking for an island-inspired name for your baby? Male names derived from Sanskrit. Female names derived from Sanskrit. Have you always wanted an Italian name for your baby? Male names from Russian, Polish, Czech, Ukrainian, Serbian, Croatian, Bulgarian and Macedonian. Female names from Russian, Polish, Czech, Ukrainian, Serbian, Croatian, Bulgarian and Macedonian. Baby Names - trends, advice, trivia, games, and more - please join in! 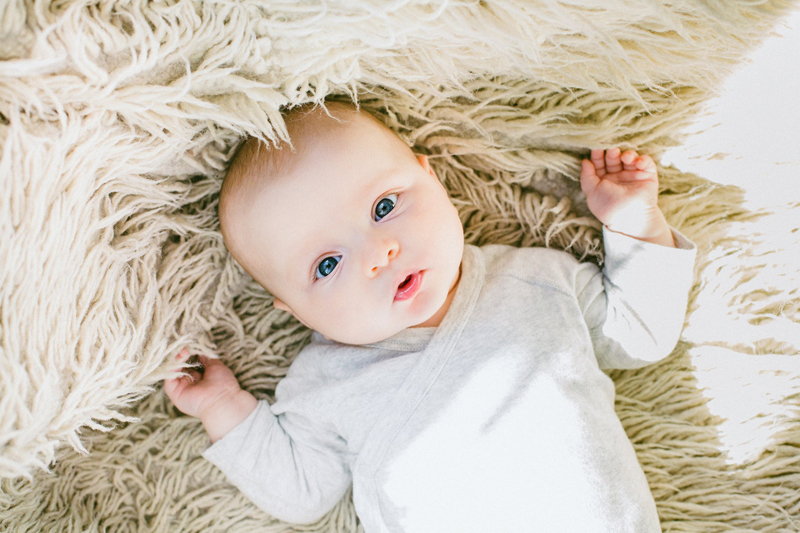 Subscribe for free weekly updates from this Baby Names site.